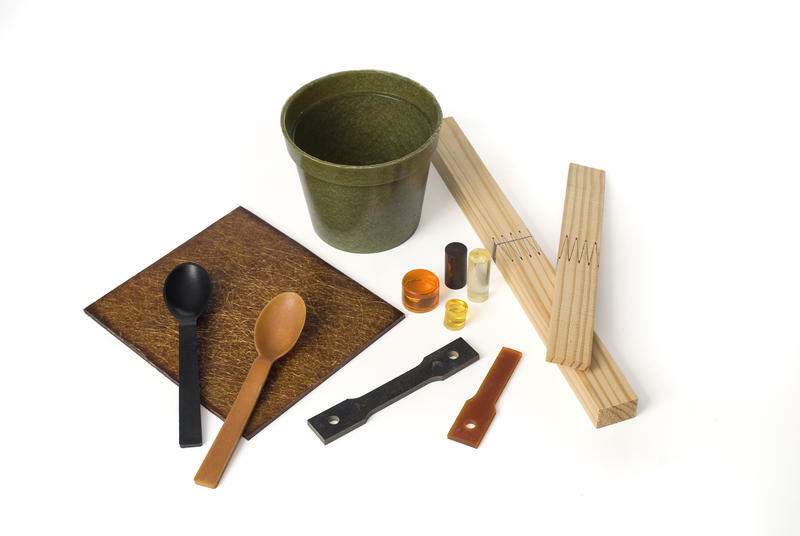 These are some samples of bioplastic and biocomposite products developed at Iowa State University. With cellulosic ethanol now being produced in Iowa, researchers at Iowa State University hope to convert some of the by-products into useful renewable materials. The carbon fibers could then be a renewable ingredient in composite materials. Grewell says a federal grant helped launch the center, which is a partnership with Washington State University. But small and large companies are funding the research. Partners include 3M, Hyundai, and Newell Rubbermaid as well as smaller companies that focus on renewable materials. 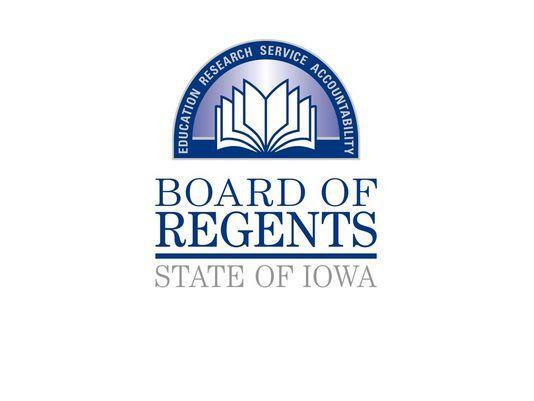 The Iowa Board of Regents has adopted a plan to change how state funding is allocated to Iowa's three Regents' universities. Host Ben Kieffer talks with IPR's Dean Borg about the factors that will be used to set future funding levels, including numbers of in-state students and graduation rates. 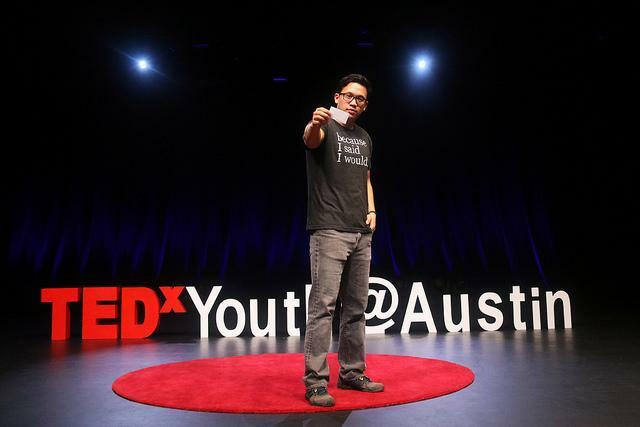 Keeping Promises: "Because I said I would"
When Alex Sheen’s dad died he made a promise to do something to keep his father’s legacy alive.